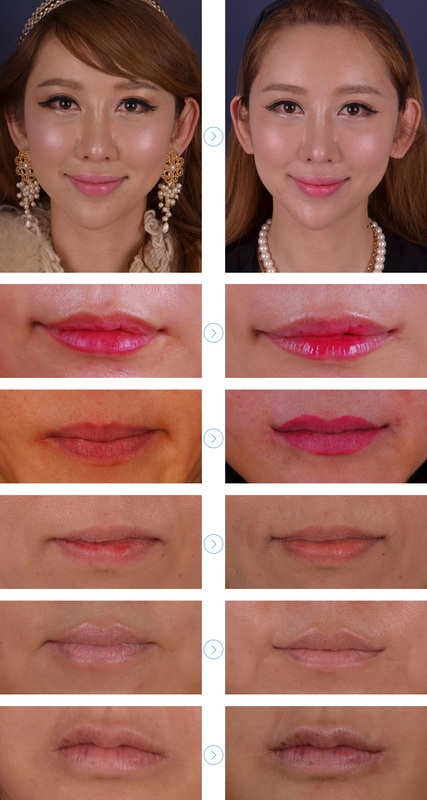 Unique method developed by Aone with 10 years effort. 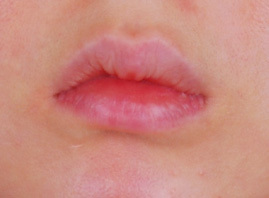 Downturned mouth create angry or depressed look but when mouth is lifted it looks soft and gentle. 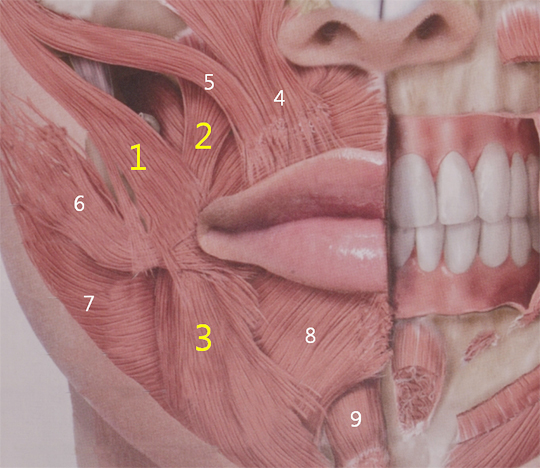 01.Elevated mouth corner : Smile lipt is not necessary. 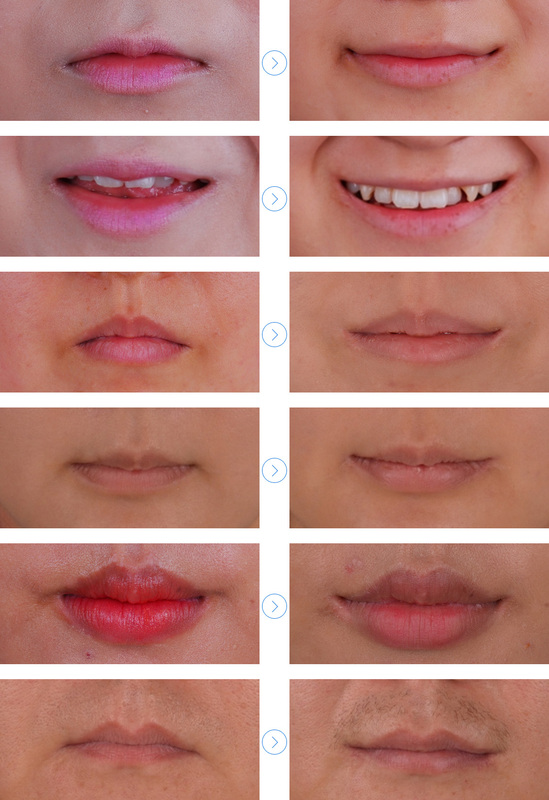 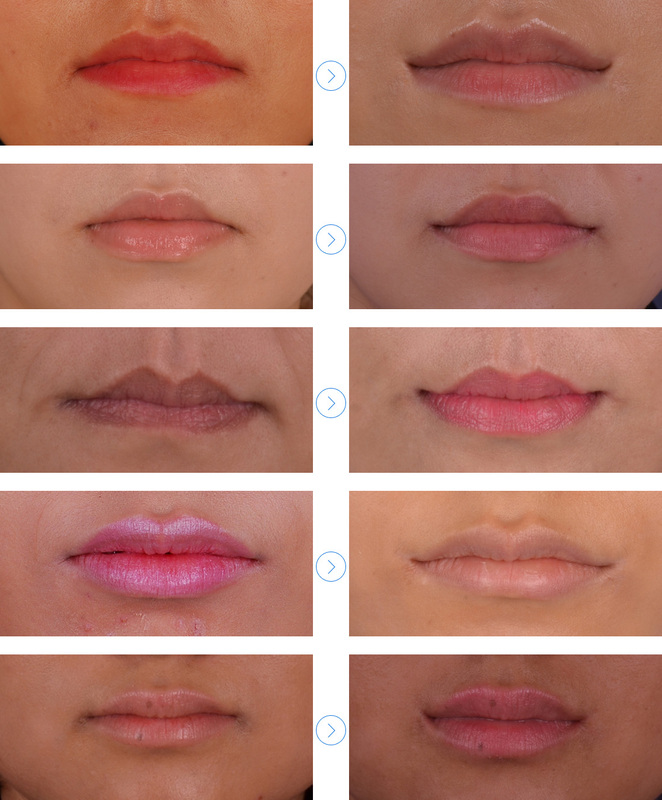 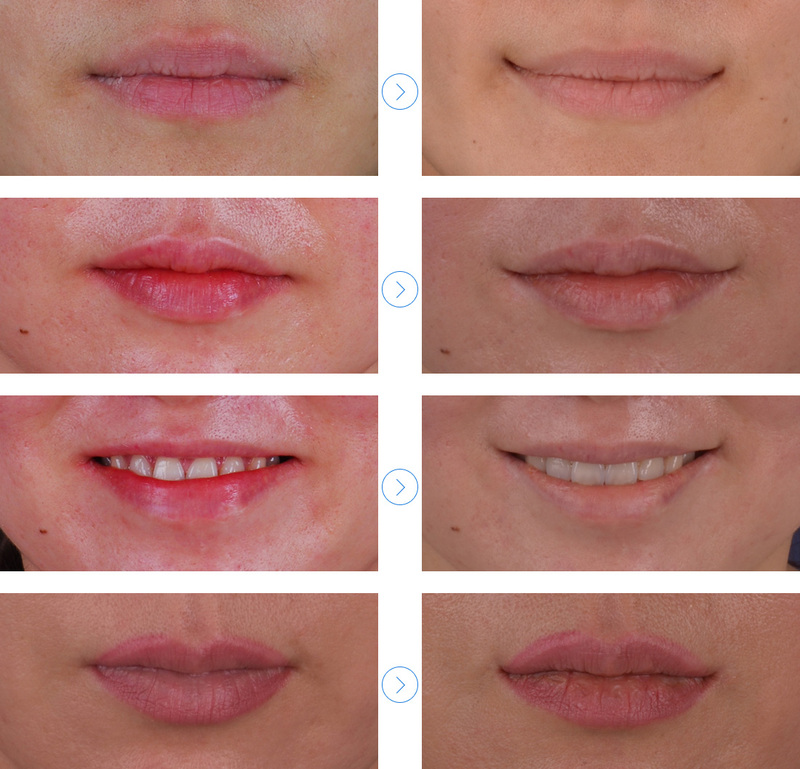 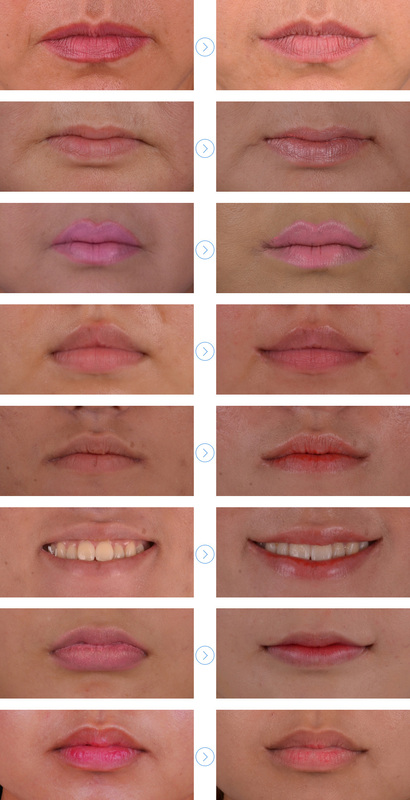 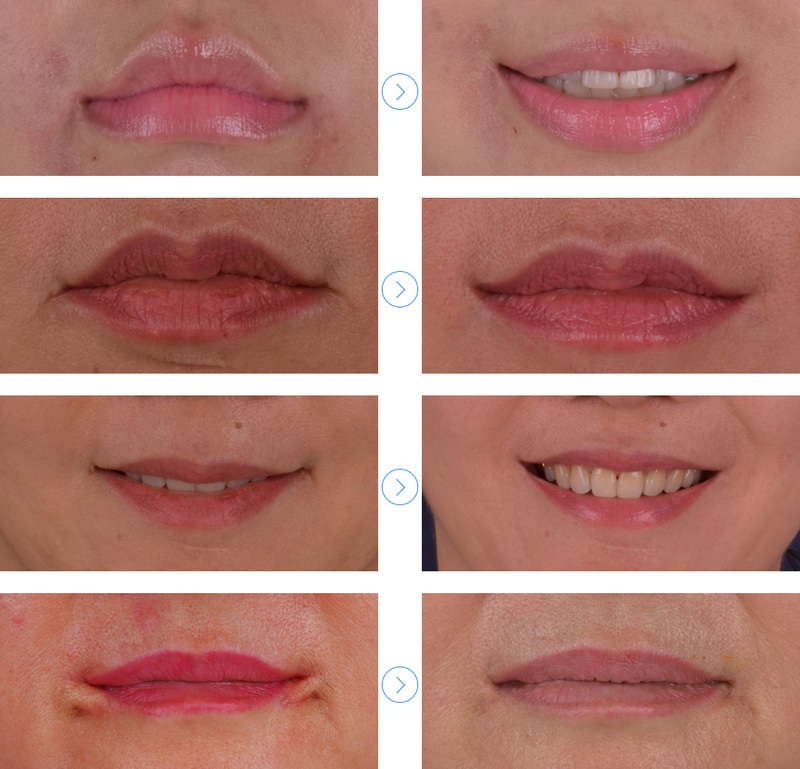 02.Horizontal mouth corner : It is not necessary to have operation but it can have benefit from smile lipt. 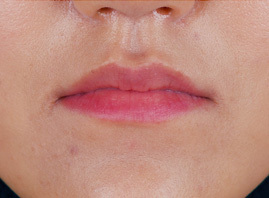 06.Sagged mouth corner by aging : Face lift and mouth corner lift need to be performed at the same time. 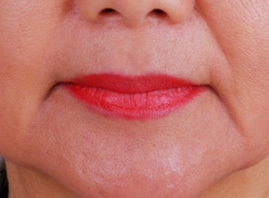 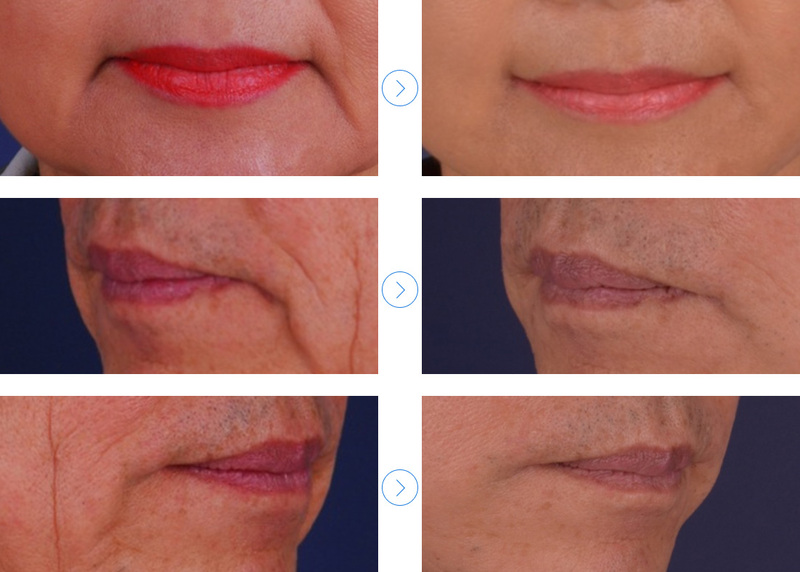 07.Wrinkled mouth corner : Face lift and mouth corner lift must be performed together. 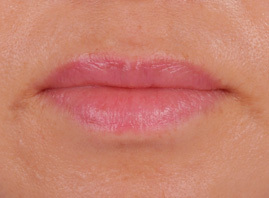 It will look worse only with mouth corner lift.